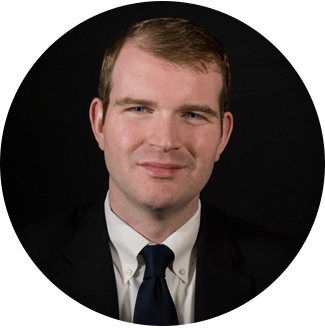 Matt Dolan is a licensed attorney in the State of Illinois, who specializes in training and advising public safety agencies in matters of labor and employment law. His practice experience focuses on employment discrimination claims brought under federal law, including Title VII of the Civil Rights Act of 1964 (“Title VII”), the Americans with Disabilities Act (“ADA”), and the Age Discrimination in Employment Act (“ADEA”). He received his Bachelor’s Degree in Political Science from DePaul University and his J.D. from Loyola University Chicago School of Law. Matt serves as a public safety instructor with Dolan Consulting Group. He has trained and advised thousands of public safety professionals throughout the United States in matters of legal liability related to personnel management.